Been quite some time I didn’t take 10 minutes to drop some lines… We are busy… And that’s good! We are preparing our next game and our deadline is approaching at a very fast pace… Wertandrew and Phil took part in a gamejam a couple of month ago, and created a minigame called “Casino Heist”. An awesome computer game, that we decided to port to android and possibly IOS too. Then Google Play came…. Well, ok, my account was maybe 10 years old or something like that, had to throw 25 bucks in it to get access to their console, not bad (still better than the 110 usd / year to get access to the Apple dev console…). So I’m there, a page presented in front of me, with a lot of icons, buttons, links… After a few tries, say a few days, I manage to have our game in the Play Store, accessible only to alpha testers. A good hint to all of you having problems with releasing an alpha version: it takes time the first time you release, to become available to testers. Dont forget to share the test account activation link and declare the allowed testers in your console! Ok, so a working app, downloadable only by the targeted audience, all well in the kingdom! But… Before you can publish your game on Google Play, at least for the game services, you need at least 5 achievements… Achievements are great, I love them and it gives that little extra to the game you are playing. That’s where the nightmare started. 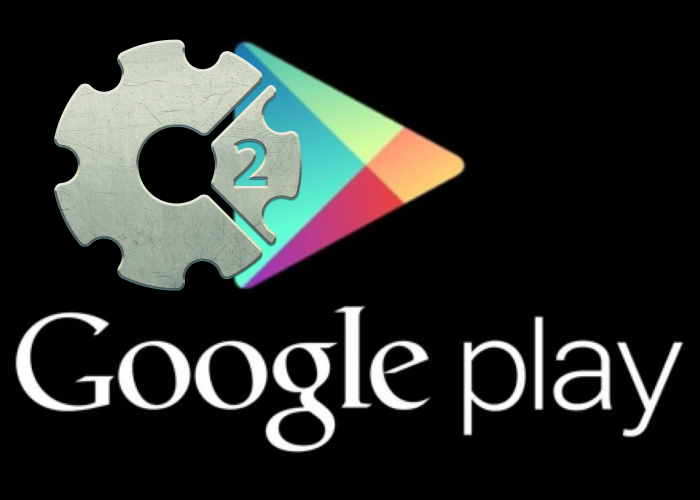 In Construct 2 we have a native plugin for Google services, but it is only meant for browser games, not for apps, as the behind the scene is not the same for compiled games. Ok, after a few hours researches I found another, payant, plugin by Cranberry, that covers everything related to Android and IOS and made to export correctly to Cordova. Great, the only bad point is that the documentation is outdated, the dev doesn’t answer and all the topics related to those plugins are old and cover deprecated methods. Impossible, for about a week to create a connexion with Google services. The whole process goes from Construct 2, to the Cordova export, the Intel XDK settings and the Google Play console settings and app declaration. Took about 1.5 weeks to finally make it! Wow, I was that close to give up, seriously! And to finish my little insight, what about a little glimpse at Casino Heist? There you go! Dev safe!